Factory reliability at an affordable price. 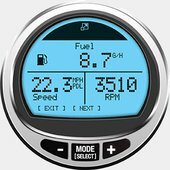 A range of perfect engines to replace a classic inboard. 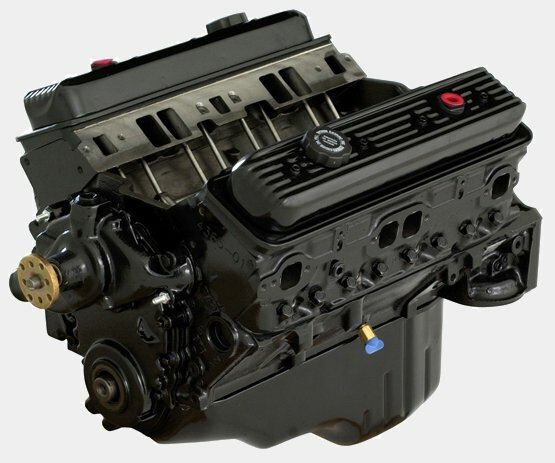 Based on our popular MerCruiser products, these are fully remanufactured engines. Made from refined heavy-duty components to exceed original performance specs. Remanufacture. The why, when, how. First off, you want to keep your boat. And why not? You love it. And it's rigged just how you want it. Now on to the engine. Maybe it has lost a little of its power over the years. A little bit of its throttle. That happens. But guess what? You can get it back. All of it. Back to the original specs, the original performance, the original thrills. Maybe even with a few engineering upgrades. That's how good MerCruiser® Remanufacturing is. Your boat. Your engine. Back to the way it was. Or better. And for a fraction of the cost of a new boat or motor. Mercury Remanufacturing refurbishes MerCruiser engines and components to current specifications. 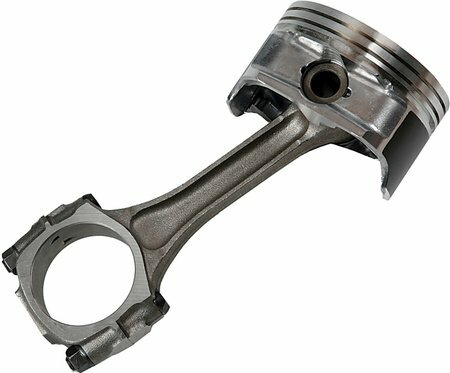 This provides the most powerful and reliable engines at a fraction of the cost of new. 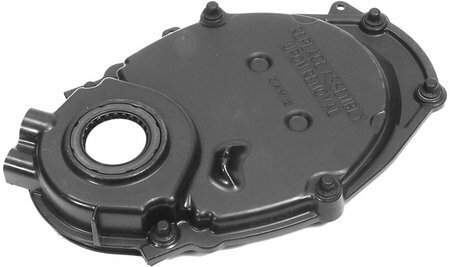 We stand behind all of our remanufactured products with the same one-year limited factory-backed warranty as we do with all of our new parts and accessories. Mercury Product Protection is even available for our remanufactured engines for up to three years of coverage. One tough marine engine. A remanufactured MerCruiser®. Much tougher. And much better. They have to be after what we put them through. It starts here at the Mercury factory. It's the only place we remanufacture engines. Back where they were first designed and built. First thing we do is full dis-assembly. 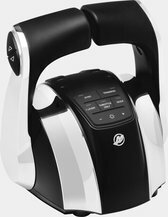 The powerhead is completely taken apart and goes through a four-step, high-pressure "hot" cleaning process. We inspect everything. 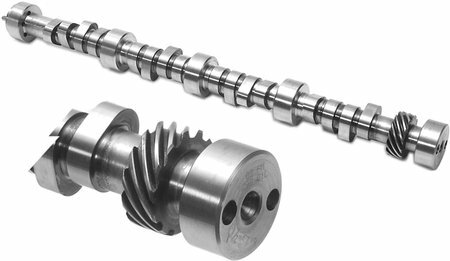 We machine, bore, and hone critical components to original tolerances. We replace cracked or corroded components (no weld repairs like you'll find with the aftermarket guys). 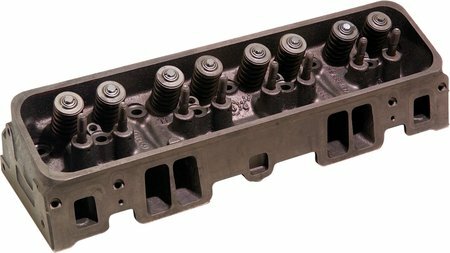 We replace the oil pump, the valve springs, and all fasteners. We apply new paint. And finish up with a process nobody in the aftermarket can or will do. Hot testing. We fire up the engine and run it for at least 15 minutes under pressure. See if the oil and coolant are doing their job. See if the engine performs to the same high standards as a new MerCruiser engine. And to make it official, we back it the same way. With the same MerCruiser one-year limited factory warranty. The aftermarket fix. What it saves you could really cost you. Yes, there are aftermarket operators out there. Might be a machine shop down the street or across town. What they have is a low price. What they don't have is everything else. They don't have Mercury engineers. They don't have the depth of knowledge. They don't have the rigorous testing. They'll often fix a bad part, grinding it or welding it, rather than replacing it. And when they do replace, it won't be with genuine MerCruiser OEM parts. They may not even be marine grade. Might be "will fits" or off-the-shelf automotive parts that aren't made for the tougher conditions, heavier loads, and higher rpms a marine engine has to endure. Fact is, too many engines go to an aftermarket operator as a marine engine and come back as a car engine. And that can cost you big time in the long run. The transmission. Check everything. Overlook nothing. 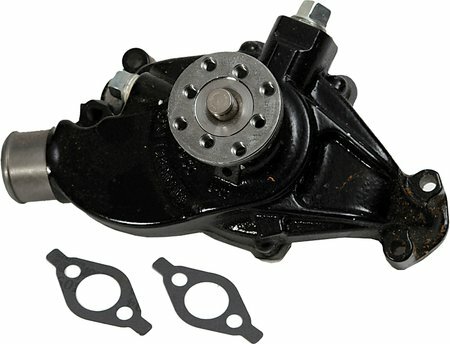 Two possible directions for the transmission — remanufactured or new. If it can be remanufactured, everything is disassembled and thoroughly inspected. Put through a rigorous, multi-step high-pressure cleaning process. Then carefully re-assembled with 100 percent genuine Mercury components and the highest-grade transmission fluids to keep you going strong and long. Certified Pre-Owned. Lower cost. Higher value. No compromises for us. No concerns for you. These CPO engines, sterndrives, and gearcases are remanufactured according to your highest standards. Totally inspected. Totally cleaned. Returned fully to their original specs. All here at the Mercury factory with trained specialists. We don't just talk quality. We certify it. And back it with a one-year factory limited warranty. 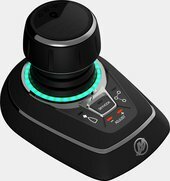 CPO products will show some evidence of use: scratches, cosmetic corrosion, and any number of hours are possible. 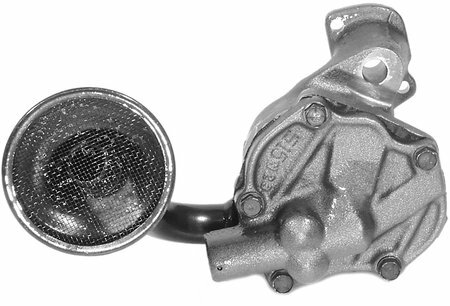 Corrosion on the flywheel, alternator, exhaust ports, water jackets, midsections, and lower units are also possible.